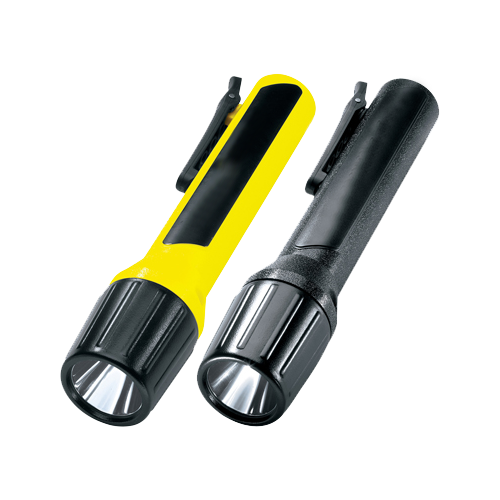 Swivel Mounted Explosion Proof Light (LED) | Western Technology, inc. 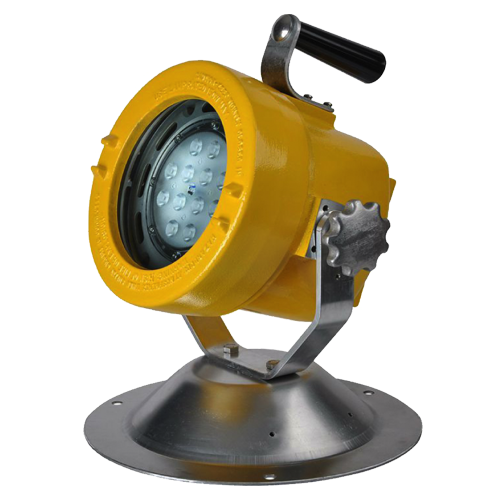 The Model 7100 SLXP LED – Swivel Mounted Explosion Proof Light is specifically designed for working in marine environments or very wet locations. 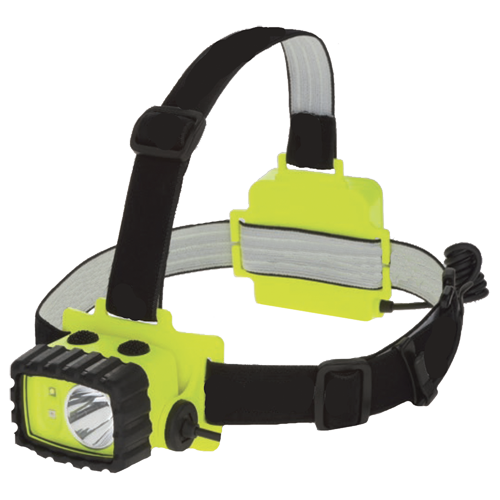 One of the most versatile multi-directional lights on the market, including a 50 foot 16/3 SOWA electric cable and a variety of additional options available. 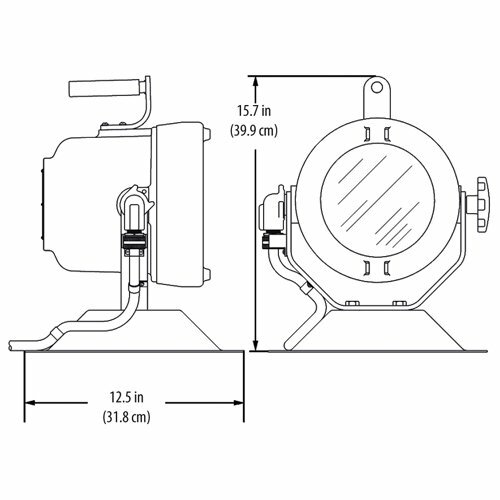 The Model 7100 SLXP LED – Swivel Mounted Explosion Proof Light fixture is hazardous location rated for Class I, II, and III Divisions 1 and 2, and marine-rated for outside saltwater. 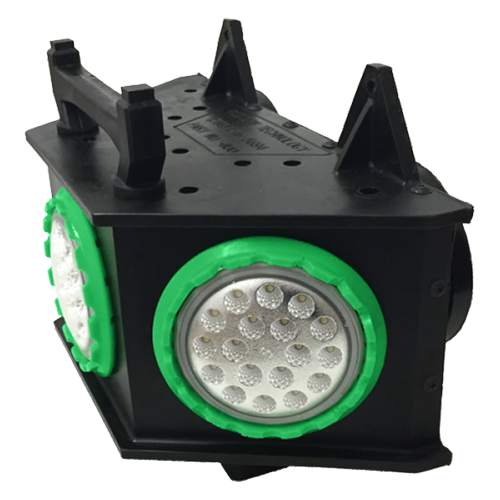 The conformal coated circuit board provides extra protection against moisture, while solid state lighting allows for a 56% energy savings over a 70W metal halide fixture. 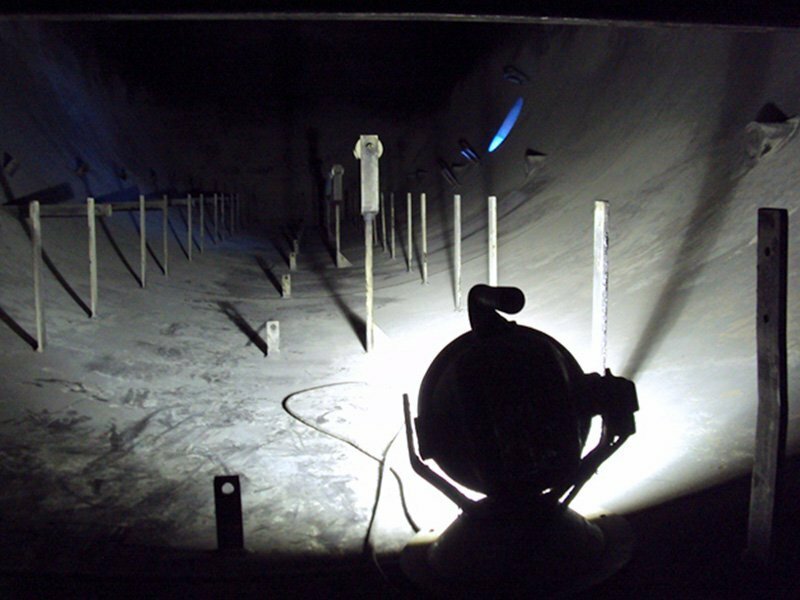 Typical applications include gasoline storage tanks, petroleum refining facilities, paint and chemical storage areas, tank inspection and cleaning, grain storage facilities, and cargo hold areas.